With digital sovereignty at the top of businesses’ and governments’ financial and strategic concerns, BlueMind is proud to announce the newest version of its open-source collaborative email solution, thereby offering an open and transparent alternative to US monopoly providers. This long-awaited version makes BlueMind the only email solution capable of fully supporting Outlook with no loss of functionality as well as enriching other clients such as Thunderbird, webmail or other mobile applications for collaborative use. It has taken BlueMind five years’ exclusive research to develop this 100% Outlook compatible, add-on free alternative to Exchange. 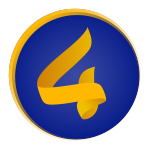 “BlueMind’s new version 4 brings a definitive solution to the near-monopoly of US providers in the enterprise email market. 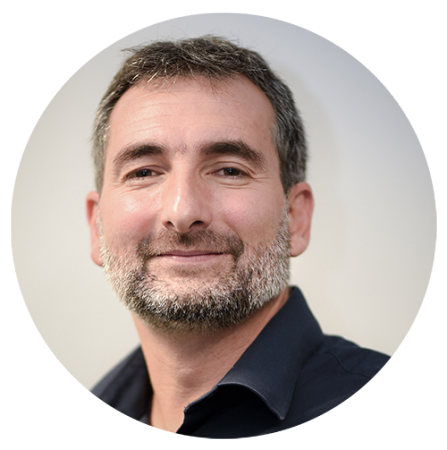 By allowing organisations to keep the Outlook client with no loss of functionality or use other clients such as Thunderbird, the web or mobile devices in a feature-rich, collaborative way, the BlueMind solution offers an open, cheaper European alternative for email” Pierre Baudracco, CEO of BlueMind explains. more flexibility and more users for large installs or Cloud-based environments. Central directory and user data are kept separate and several storage spaces or servers (backend) can be specified for user data. Archiving is now fully automatic, transparent for users and compatible with all email clients with no plugins required. enriched through wysiwyg editing, email previewing and other improvements. On the development side, API managed emails is available through a new REST API. 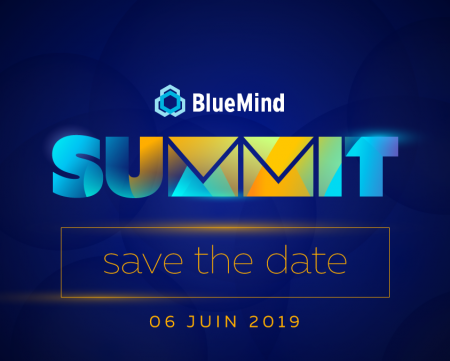 BlueMind invites the entire open-source messaging French ecosystem to its “BlueMind Summit” on June 6 in Paris. On the agenda: tests and demo of the version 4, partners & tech talks and exclusive presentations of our upcoming innovations.